Industry month-end mortgage performance statistics reported a considerable 13% increase in delinquencies from August to September. This month-over-month rise is the largest seen in a decade – since November of 2008. 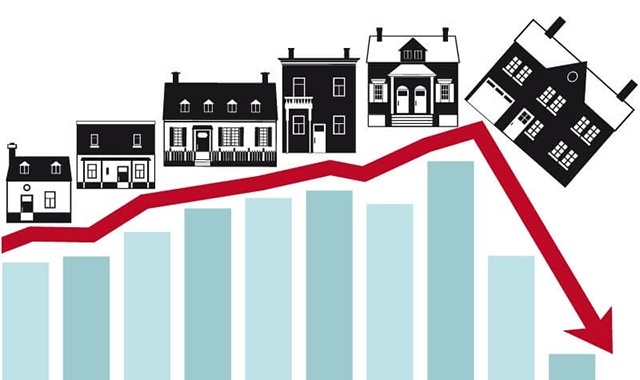 September has historically been a challenging month for delinquencies. Over the past couple of decades, 16 out of 19 Septembers reflected an increase in delinquencies. The corresponding average has been reported at a consistent increase slightly over 5%. This is greater than any other calendar month. While servicers can prepare for this kind of cyclical pattern in delinquency volume by shoring up operational processes, increasing collection activities, and staying on top of loss mitigation efforts, including disaster relief requirements, unforeseen factors can turn a September spike into a September surge. In the case of this recent September, Hurricane Florence, which struck in earlier in the month, has already resulted in more than 6,000 borrowers missing a mortgage payment, representing a 38% rise in disaster related delinquencies. On top of these 6,000 borrowers who have already become delinquent, reports estimate that approximately 474,000 properties lie in the Hurricane Florence Declared Disaster Area. Affected properties make up 20% of all mortgages in North Carolina and 10% of all mortgages in South Carolina. The convergence of the seasonal September delinquency increase and a devastating natural disaster can cause a strain on servicer resources that will likely produce months of additional loss mitigation work. For those servicers that have already prepared for the unique requirements of disaster relief measures and modifications, it is merely a matter of continuing to carefully monitor impacted homeowners. Conversely, servicers that are not fully prepared to navigate overlapping and cumbersome relief programs and requirements must scramble to redirect resources. A scenario that can be avoided by incorporating workflow automation into operational strategy. Workflow is designed to help navigate volatility in operational processes by instilling rules, decisioning, and control to balance out servicing challenges. 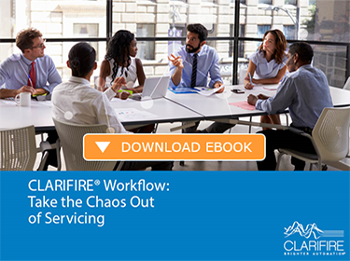 The CLARIFIRE® workflow platform helps bridge requirement gaps, system inefficiencies, and resource deficits, by connecting your servicing organization and providing end-to-end process execution. This approach ensures readiness no matter how unforeseen a change to servicing processes may be, from delinquency surges to natural disaster to regulatory disruption. CLARIFIRE’s automated workflow solution is a sophisticated loan decisioning platform designed to manage industry change, while creating efficiencies, minimizing risk exposure, and reducing cost. Make sure your servicing organization is ready for seasonal spikes, as well as ongoing industry challenges by visiting eClarifire.com today or contact us directly at 866-222-2370 for more information.